Article: Do You Have a Favourite Science Show? 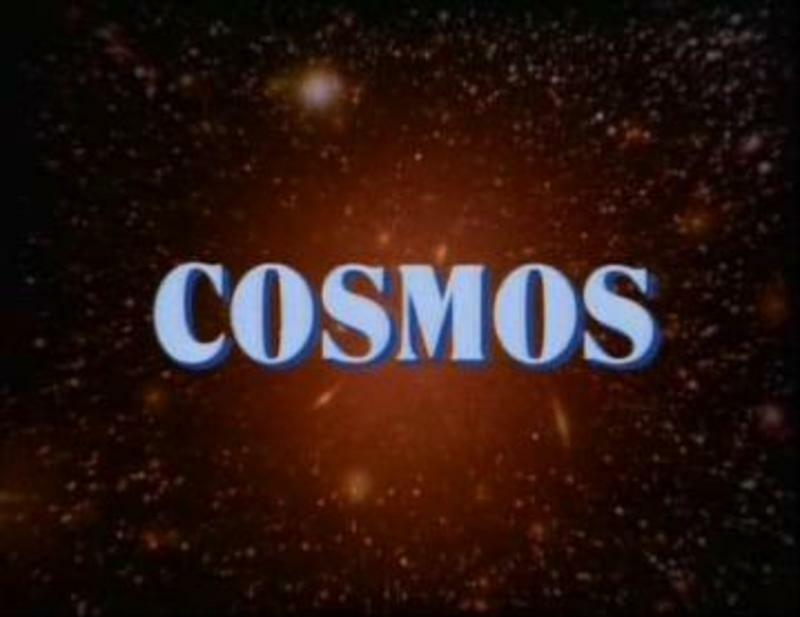 Caption: Titles for Cosmos: A Personal Voyage, via Wikipedia. Fair use.